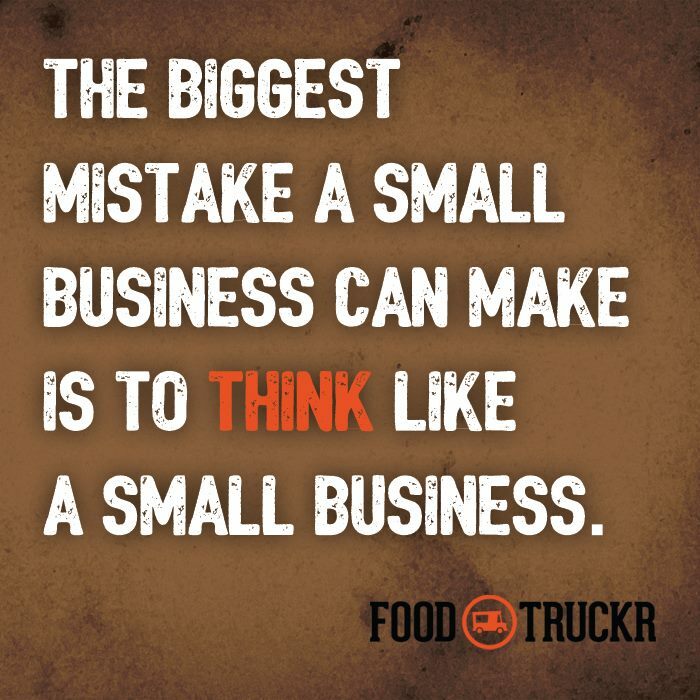 If you own a food truck, then you are literally an owner of a small business. Therefore, you can think of yourself as an entrepreneur. Entrepreneurs have more than one stream of income, and if you want to make it in the food truck industry, you should as well (catering is a great way to do just that). While many folks enter this industry because they want to be chefs, you can’t just be a chef and make it in the long run. You have to think like a business owner, because you are one. Therefore, food truck owners would be doing themselves a huge favor by adopting these characteristics. All successful entrepreneurs incorporate them, after all. You started up your own mobile kitchen because it is what you wanted to do. This has likely been a dream of yours for a long time and you are ready to start a new career where you love the work you do. It is very important to be passionate about your work — all entrepreneurs follow that lead — but it is just as important to take your work seriously. Just because running a mobile catering truck is your dream job that does not mean you should treat it like it is not a business. You need to separate the pleasure and business side of things. You need to be the boss. You need to take this gig seriously in general. 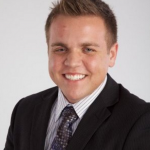 Entrepreneurs and business owners alike know a thing or two about business plans. If you have actually started up your own mobile kitchen, then you should as well. Take that business plan a step further by planning for everything. Plan for what your truck is going to do on rainy days. Plan for what your truck is going to do if a heat wave comes in and numbers are down as a result. Plan for what you are going to do if you don’t hit your monthly goals. Literally plan for everything. Entrepreneurs do. As a result, entrepreneurs are typically ready for every scenario, whether they are unexpected or not. Entrepreneurs tend to have financial security — they are good with their money, because that is a big part of their life. 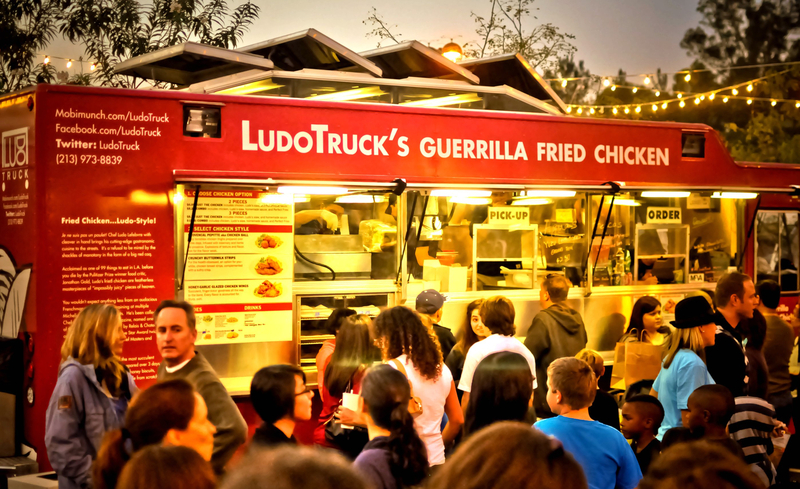 In the food truck industry, it is crucial that you know your finances every step of the way. If you think you won’t have money in the long run, you have to come up with solutions immediately — you can’t wait for the storm to happen. RELATED: The Mobile Pub Is Providing A Truly Unique Experience To The Food Truck Industry. The Mobile Pub has a great story to tell, and you can find out said story by reading this article. 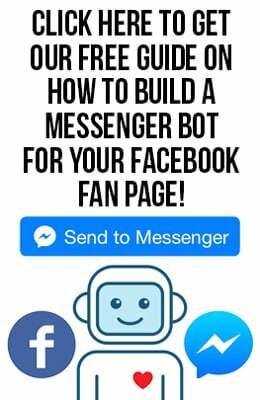 Social media is evolving every single day. Whether the case, many entrepreneurs have jumped on the social media train. They know the importance of self-promotion and making their brand stronger. 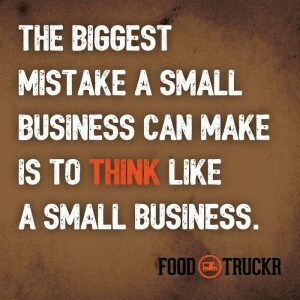 If you are a mobile food truck owner, you can’t simply serve food and expect people to come to your business. You have to promote your truck. Marketing has to be a big part of your strategy. You need to get your message out there, and digital marketing is a great way to do just that. So, promote, promote, promote, and then promote some more after that.